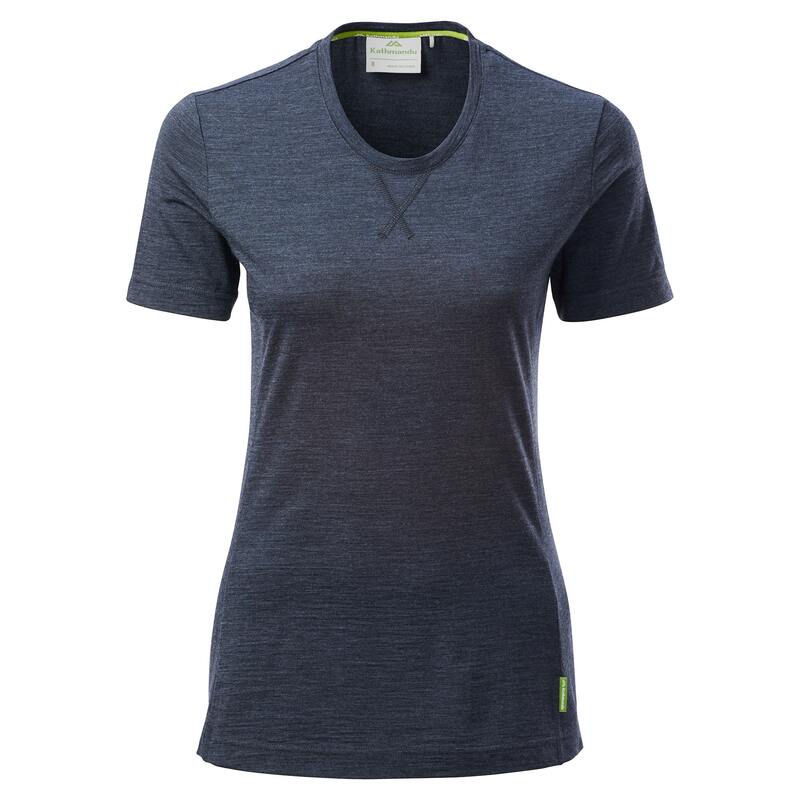 Versatile in a variety of weather conditions, the latest Core Spun Women’s Short Sleeve Crew Top is great for the outdoors or the city. It’s constructed with a fibre that has Merino Wool wrapped around a strong nylon core – known as Core Spun Merino Wool. You can expect a stronger, more durable garment.